body horror | Yeah nah. 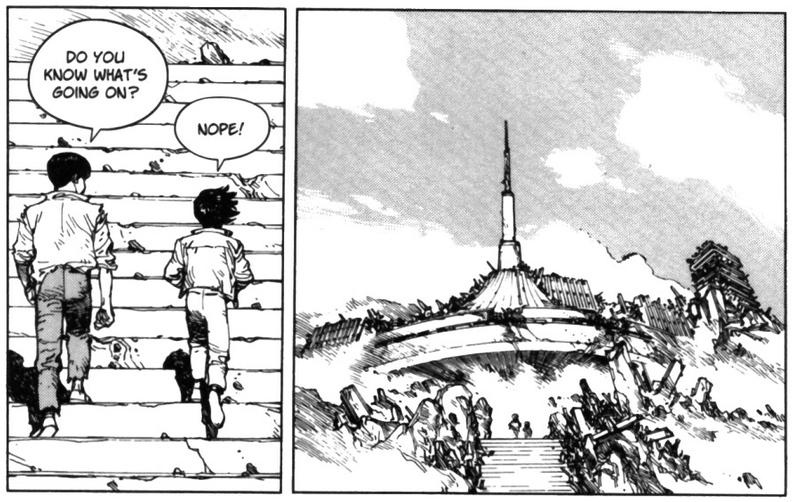 Akira, Vol. 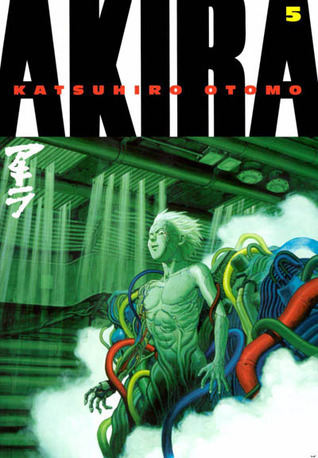 5 by Katsuhiro Otomo. So here we are, the penultimate Akira trade. Though there’s plenty of action, it can reasonably be said that this is the calm before the storm. Characters reappear and regroup, and the progression of both political jockeying and methods of government contingency ‘management’ is marked. BUT. There’s still a lot of batshittery in here. I mean, did you ever gather in an arena with your raggedy-arse compatriots to watch the moon explode? Well?